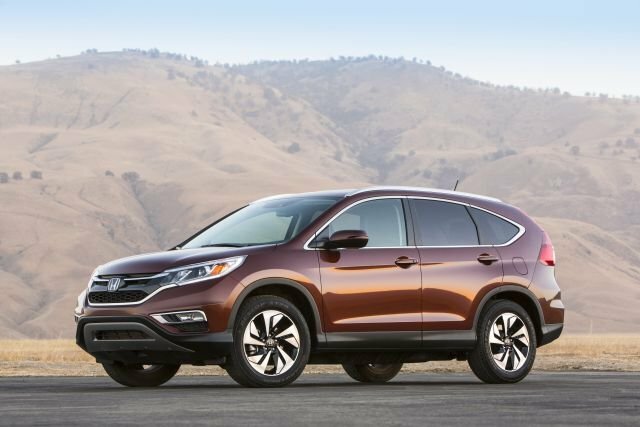 A fuel-saving Eco mode for the transmission and wider availability of heated front seats update this popular compact crossover. 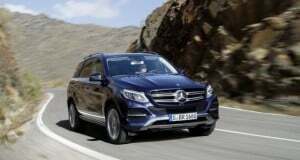 It’s coming off a complete model-year 2014 redesign in which it got an improved cabin and a better-looking new body inspired by this automaker’s larger Pathfinder SUV. You probably shouldn’t, if you’re near-term needs include a fuel-efficient and comfortable small wagon. You’ll pay more for a vehicle that’s unlikely to have substantive changes. Those won’t come until model-year 2017 and a midcycle freshening that’ll probably include revised appearance. In fact, waiting for a ’16 means you’re vehicle’s appearance will have a relatively short shelf life. If you’re onboard with the concept of a pint-size Pathfinder. Rogue is unusual in that it’s one of only two compact crossovers (the other being the Mitsubishi Outlander) to offer a third-row seat, making for seven-passenger accommodations. It’s also available with a host of safety and convenience features, including Nissan’s innovative Around View Monitor surround-camera system and blind-spot alert. Other than substitution of Arctic Blue Metallic for Graphite Blue as an exterior color choices, no. 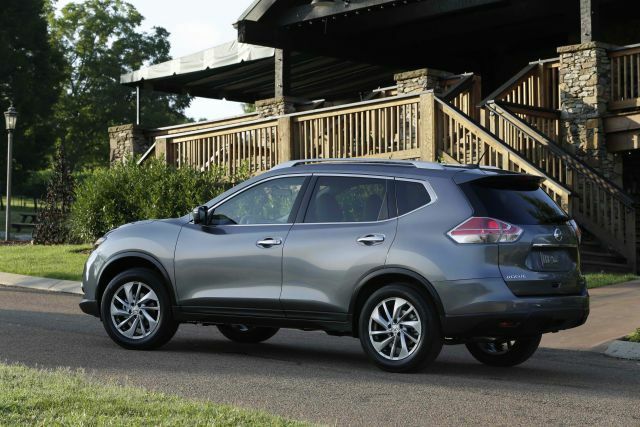 The redesigned 2013 Pathfinder laid the foundation for this company’s current SUV design language and Rogue follows it closely. It’s shape is more defined than the amorphous 2008-2013 first generation’s, with a longer wheelbase (distance between front and rear axles) yet the body is a little shorter, for a more athletic stance. Tasteful chrome highlights and body-colored mirrors with LED turn signals are among the upscale details. Three trim levels return, base S, volume-selling SV, and top-of-the-line SL. Fairly rare in this class, the SL is available with LED headlamps as part of its optional Premium Package. Despite the briefer overall length, S and SL buyers can order the optional Family Package with its tiny third-row bench; it’s for kids, but at least provides seat-belted transportation in a pinch. . Selecting this feature eliminates the spare tire, so run-flat tires are included as part of the deal. Standard on all is sliding and reclining 40/20/40 split/folding second-row bench. Only an Eco transmission mode that essentially dials back performance in the name of increased gas mileage. Otherwise, a single powertrain returns. Borrowed from the carmaker’s Altima midsize sedan, it pairs a 170-horsepower 2.5-liter four-cylinder engine with a continuously variable transmission (CVT). Like all CVTs, this one plays the role of a conventional automatic transmission but delivers power like a rheostat rather than through a series of stepped gear ratios. It does include a dashboard Sport-mode button that’s the opposite of the Eco mode; it dials up performance slightly. 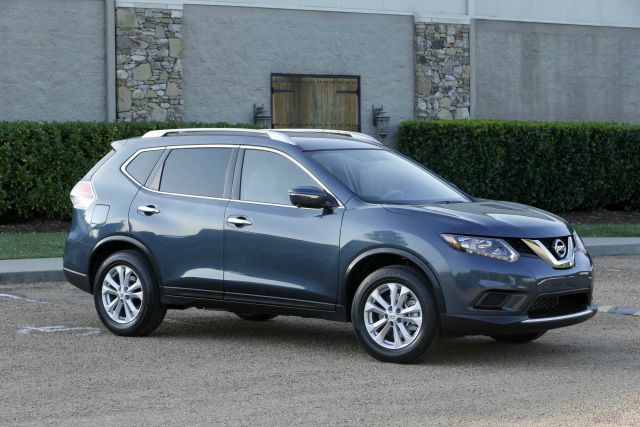 Front-wheel drive is standard and all-wheel drive (AWD) is optional on all trim levels. 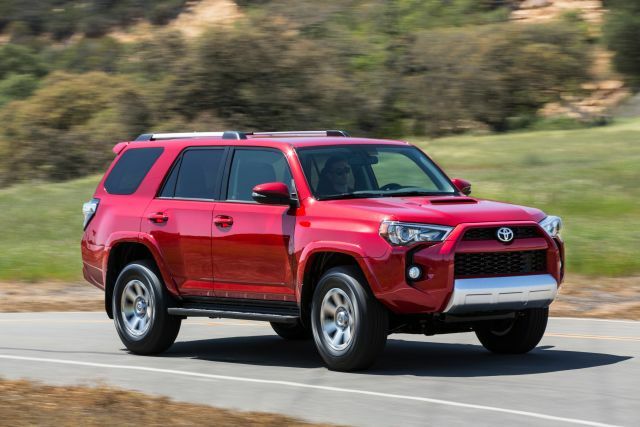 It isn’t designed for off-roading but does include hill-descent control to limit speeds on steep declines. 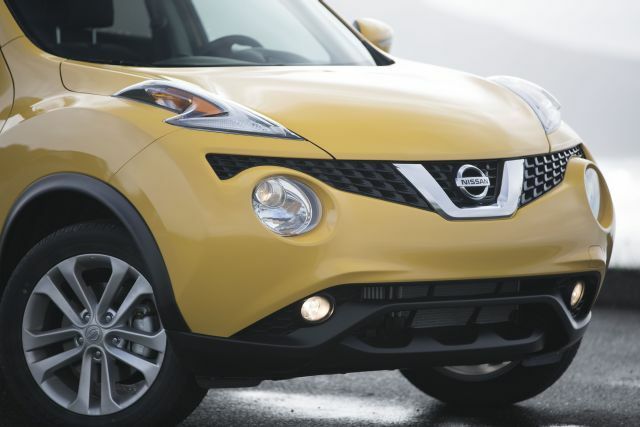 An all-independent suspension, four-wheel antilock disc brakes and antiskid stability control are standard. The S and SV models come with 17-inch wheels – steel on the S, aluminum on the SV – while the SL gets 18-inch alloys. 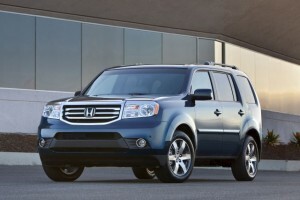 Overall, this SUV emphasizes ride comfort and secure, predictable handling over all-out speed and sporty road manners. Unknown; 2015 EPA ratings for this vehicle were unavailable in time for this report. Even if the Eco mode boosts real-world gas mileage slightly, the difference may not show up under the EPA’s testing regimen. 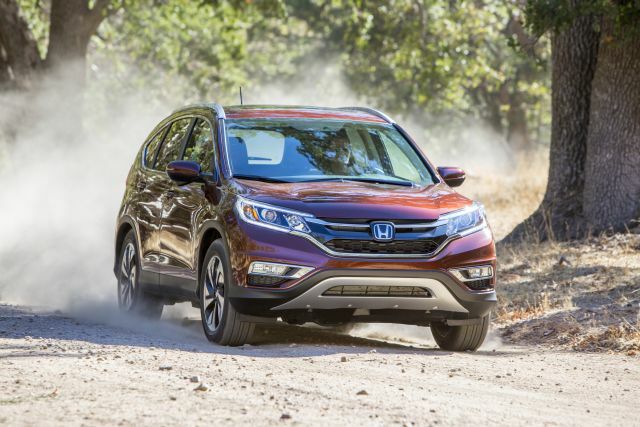 Regardless, this is among the most efficient compact crossovers with 2014 ratings of 26/33/28 mpg city/highway/combined with front-wheel drive and 25/32/28 with all-wheel drive. 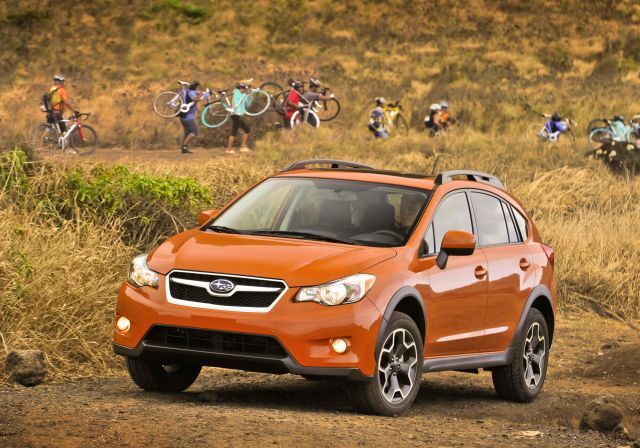 To do much better you’d need to look to the only hybrid in the class, the Subaru XV Crosstrek Hybrid and its 29/33/31-mpg rating. Heated front seats previously were exclusive to the SL model, where they were standard. Now they’re available on the SV as part of its Premium Package option. 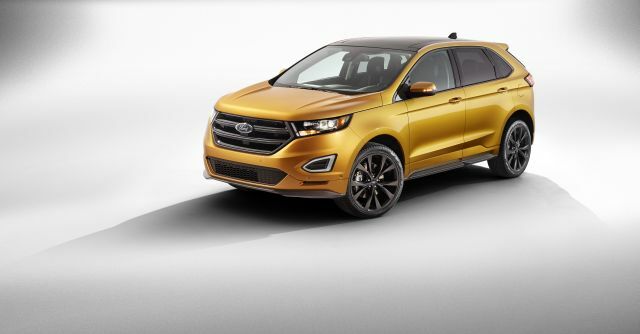 Otherwise, even the S includes most features buyers would expect from a compact SUV, including power windows/locks/mirrors, remote keyless entry, a rearview backup camera, cruise control, USB iPod and auxiliary digital inputs, and a 5-inch dashboard audio- and features-display screen. The SV has all that, plus dual-zone automatic climate control, pushbutton engine start, power driver seat, roof rails, satellite radio, and the NissanConnect infotainment system with Apps support. SL versions have standard leather upholstery, heated front seats, power liftgate, and Bose-brand audio upgrade. Standard on the SL and optional as part of the SV Premium Package is a navigation system with a 7-inch dashboard touchscreen, as well as the company’s Around View Monitor. This uses a series of external video cameras to project on the dashboard screen a bird’s-eye perspective of the vehicle; it’s handy in parking and in tight spaces. A power panoramic sunroof is optional on the SV and SL, as are blind-spot, lane-departure, and forward-collision warning systems. They’re likely to increase slightly. Estimated base prices here include the manufacturer’s destination fee, in this case, around $860. Expect the S model to be priced from around $23,950 with front-wheel drive and around $25,300 with AWD. Estimated starting prices for the SV are $25,650 and $27,000 respectively, with the SL projected at around $29,440 with front-drive and $30,790 with AWD. Figure the SV Premium Package with its navigation and safety monitors to cost around $1,420 and the SL Premium package with the moonroof, LED headlights, and safety monitors at around $1,990. NissanConnect Apps is a suite of built-in applications that works in conjunction with supported smartphones. It includes Facebook, Twitter, text messaging, e-mail, and audio streaming from Pandora and iHeartRadio. The upgraded NissanConnect with Navigation adds a larger touchscreen display (seven inches versus five) and SiriusXM Travel Link, which includes fuel prices, movie times, a stock ticker, and weather. Travel Link requires an active SiriusXM subscription, which is sold separately. Some features will also require their own subscription, which is complimentary for the first three years and $19.99 per year thereafter.